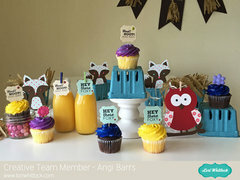 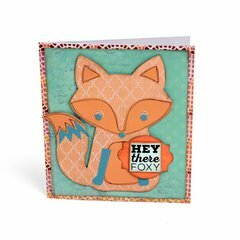 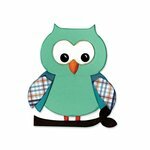 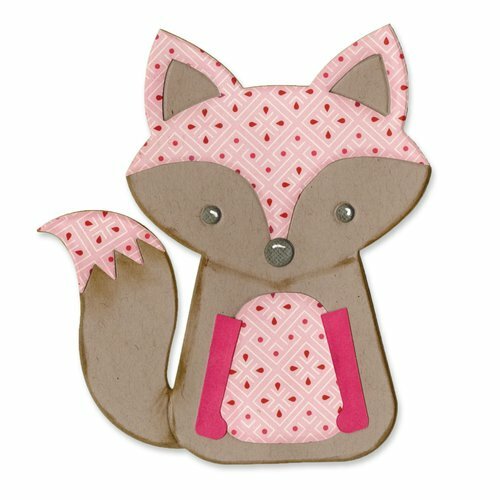 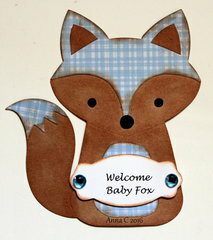 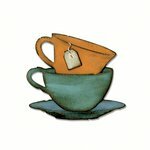 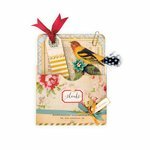 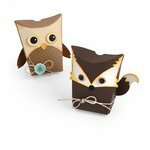 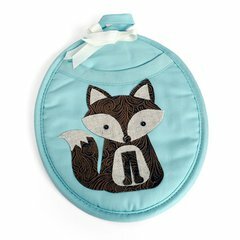 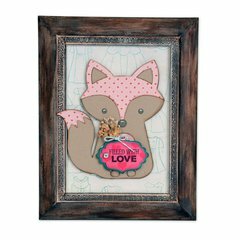 Add some excitement to your next page layout with the Sizzix Lori Whitlock Fox 2 Bigz Die. 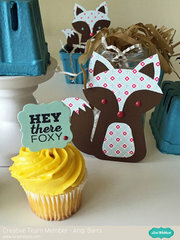 This die can be used with cardstock, chipboard, fabric, foam, magnets, leather, metallic foil, paper, and sandpaper. 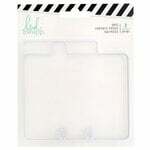 It works with the BIGkick, Big Shot, and Vagabond machines.